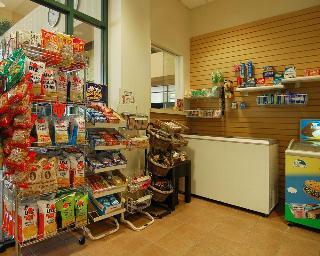 Hotel offers free continental breakfast, free high-speed Internet access, and guest laundry. 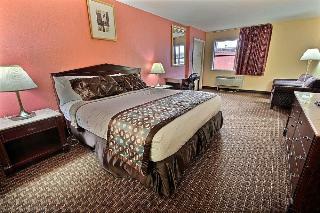 All rooms feature cable TV with HBO and in-room safe. Located across the street from Military Circle Mall and minutes to downtown Norfolk and the Virginia Beach oceanfront. Across the street from Military Circle Mall and many restaurants such as Unos Chicago Pizza, China Garden and Applebees Neighborhood Grill. Hotel is 1 mile from Norfolk International AirportPet accommodation: 20.00/night per dog (dogs only, 2 dogs per room). Safe usage: 1.50/night. Please do not request connecting rooms. Microwave/Fridge rental 1USD/night.